Young families in lower-tier cities are an increasingly important source of growth for the FMCG industry. For many brands, they are the make-or-break factor for their success in China. To win them over, brands need to understand what they’re buying and, more importantly, why. Kantar Worldpanel data shows that young families in low-tier cities contributed 85% of FMCG sales value growth in local markets. Those with young children or infants alone contributed 59% of local growth. Each young family in low-tier cities spent 170 yuan more on FMCG in 2018 compared to last year, which is a much higher increase than the young families in big cities. 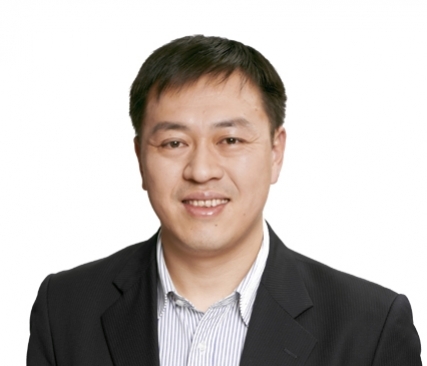 They are a vital target for FMCG brands that wish to achieve growth in China because, unlike their counterparts in big cities, this group has plenty of leisure time and not as much of a financial burden due to housing or education costs. Our data shows that the average price of products these consumers buy has been increasing – this higher price contributed to nearly half of the sales value growth. Low-tier city young consumers are price sensitive, but only when comparing goods in the same category. In terms of category upgrading, they are the same as those in the big cities for example upgrading from blend cooking oil to olive oil, from bar soap/soap powder to laundry liquid, etc. Compared to big cities, international brands are earning a smaller share of young consumers’ spending in small cities. To unlock their potential, foreign brands should consider marketing their premium categories to this segment as it’s where they are more successful. The rise of social shopping app Pinduoduo has reflected the fact that low-tier city youth pay more attention to prices than young consumers in big cities. Kantar Worldpanel data showed that the average prices they paid for daily categories such as cooking oil, soybean oil and laundry liquid are between 7% to 12% lower for those in the lower-tier cities. Manufacturers need to promote premium products as great value for the price in order to win them over. In low-tier cities, 33% of families are young couples with children below 14, compared to 25% in the big cities. Products especially developed for children will attract a much stronger audience in the lower-tier cities. When buying for their children, young parents in smaller cities are very keen to shop through e-commerce channels: 59% of moms have bought children/infant products online and 18% through WeChat. In diaper and infant milk formula categories, low-tier city young consumers are more likely to buy through WeChat than those in big cities. 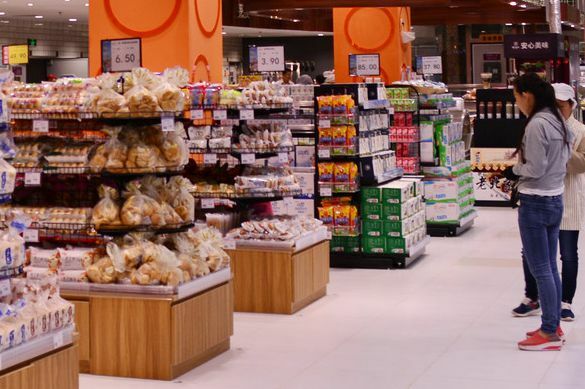 Although modern trade (especially hypermarkets) is becoming marginalized in low-tier cities as a whole, young consumers still like to visit hypermarkets. 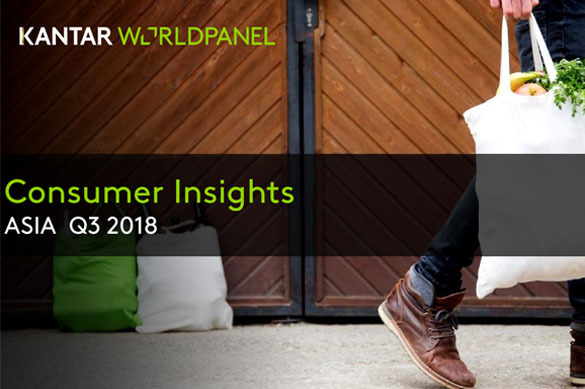 Kantar Worldpanel data shows that 95% of low-tier youth shopped in hyper/supermarkets in the past year, and they shopped more than twice each month. This is why hyper/supermarkets manage to maintain growth in low-tier cities. 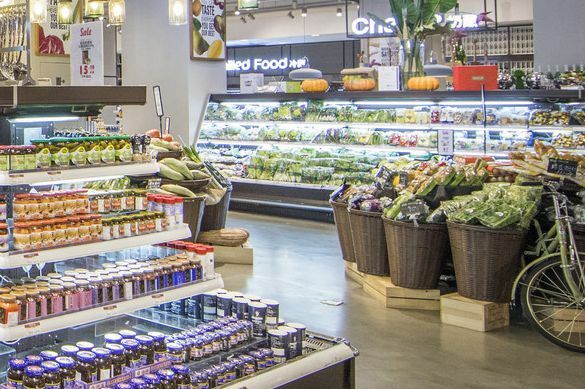 Compared with 2017, low-tier city youth paid 68 million more visits to mid- and small-sized supermarkets, and 44.2 million more visits to big supermarkets. In addition to that, they spent 7-8% more than their big city counterparts on each visit. Young consumers in low-tier cities also like e-commerce channels where discounts are frequent and deep. 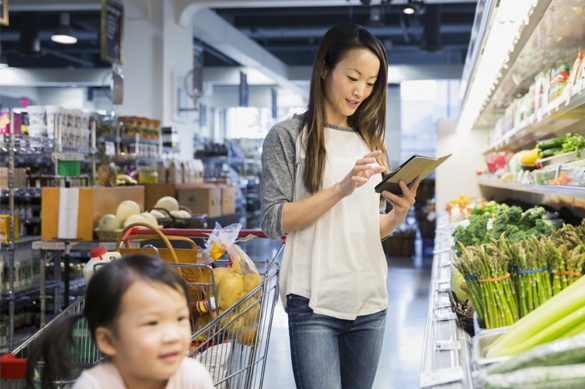 Digital platforms are not only a key channel to meet their demand for category upgrading, but also an ideal way to supplement the inadequate coverage of physical retail networks. Kantar Worldpanel data shows that 64.5% of young consumers in small cities shop through e-commerce channels, 2.5 percentage points higher than in 2017 and narrowing the gap with their peers in big cities. Young consumers in smaller cities are also more likely to switch to online channels from offline channels for the goods they have previously bought. Brands should consider using e-commerce retailers to serve the unmet needs that offline retail networks are not able to cover for logistical reasons. Promote “great value for their price” premium products to attract price-sensitive consumers who at the same time are keen to try category upgrading. Use child-focused marketing campaigns and product launches will help to win young parents in small cities. Give priority to all sizes of supermarkets in offline channels. E-commerce channels will help accelerate category upgrading and cover the “blind spots” of physical retail networks. Young singles or couples without kids plus young couples with junior kids or infants.